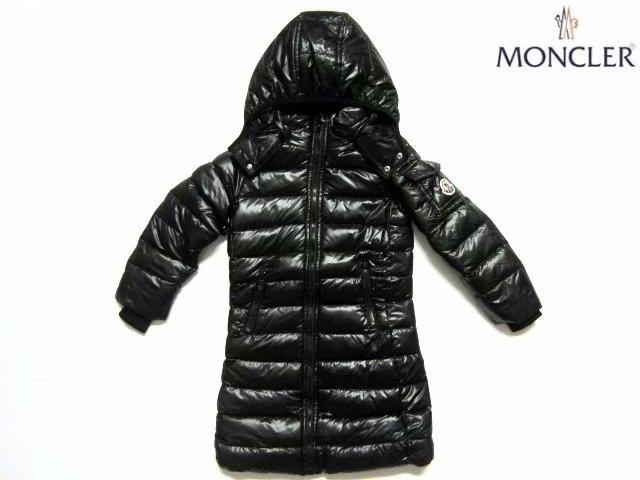 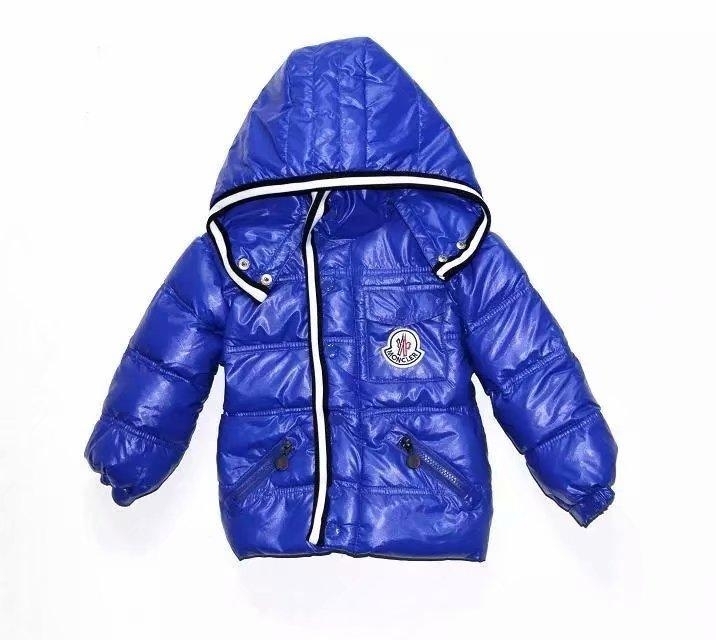 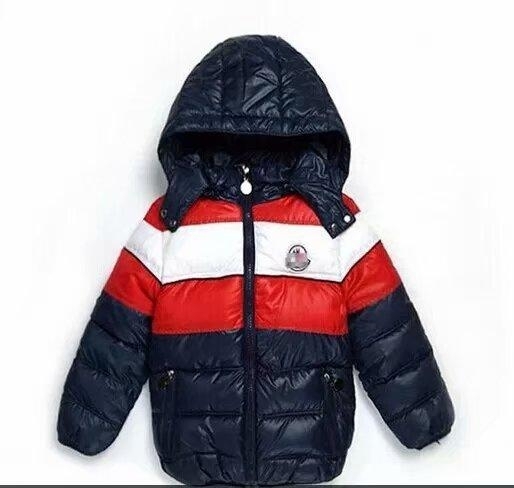 Luxury down padded navy blue baby snowsuit set by Moncler. 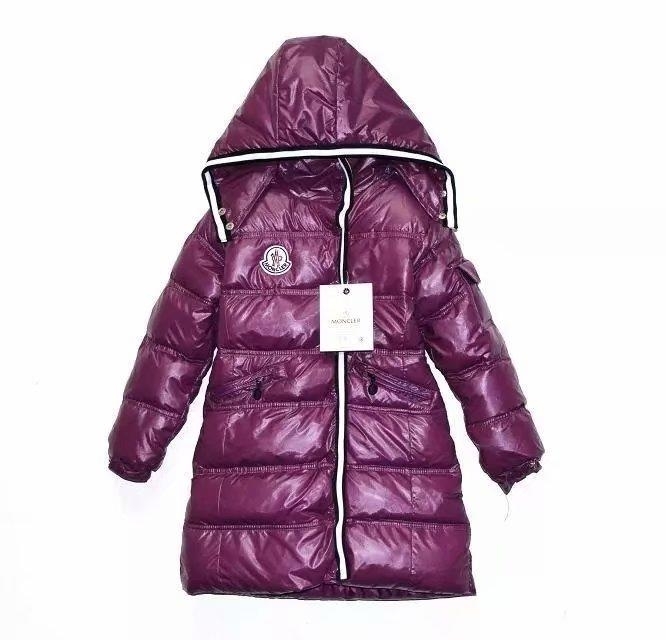 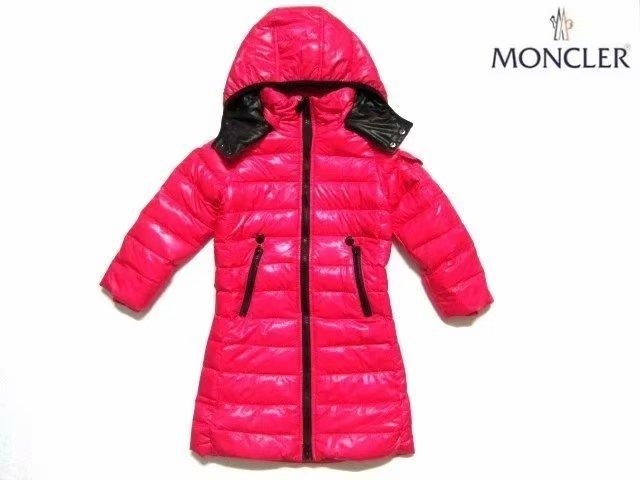 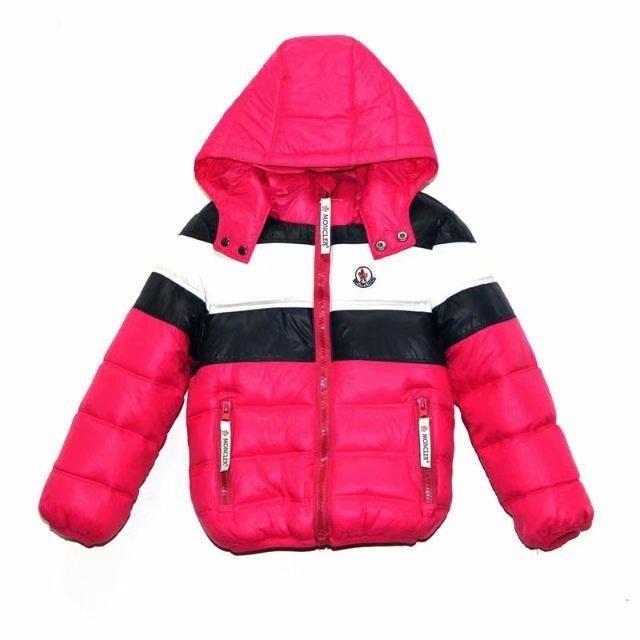 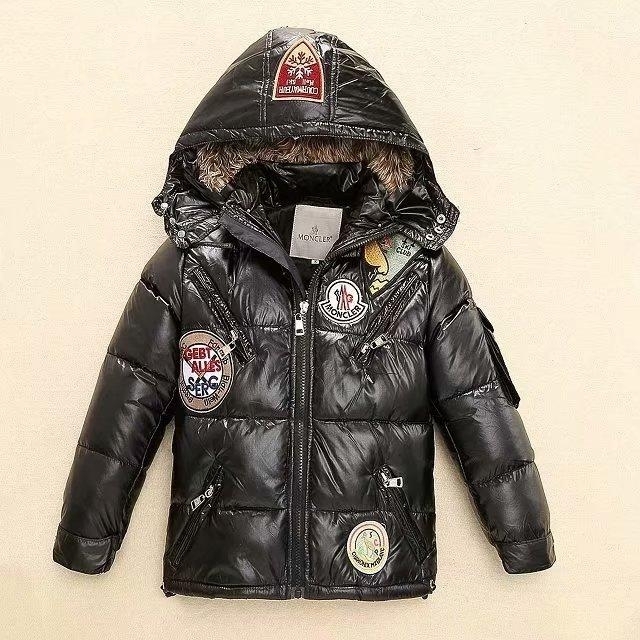 The puffer jacket has a removable collar and detachable fur trim, with front zip fastening and logo patch on the sleeve. 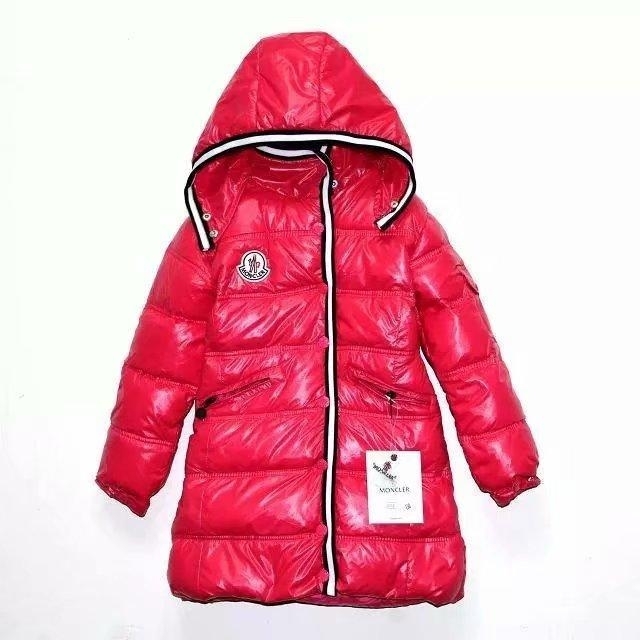 The matching salopettes have shoulder straps with front popper fastening, elasticated ankle inserts and a logo badge embroidered on the side.